If you need immediate of care in the Aliso Viejo and Orange County area, Orange County chiropractor Dr. Gilbert Portugal encourages you to explore the many treatment options available to you. Chiropractic care has many benefits to your overall well being and health. Chiropractors are specialists at restoring health and posture to your entire neck and spine. Just as you would visit your dentist for a regular cleaning or checkup, it is beneficial to have regular visits to your local chiropractor. Doing everyday activities like sitting at your desk, driving long commutes, or repeated heavy lifting may cause pain and stress to your lower neck and back. This, in turn, may cause you to feel tired, cranky, and painful. Your local chiropractor will help correct these issues and help get you on the road to recovery. You will feel healthier, more alert, and experience relief of your pain. 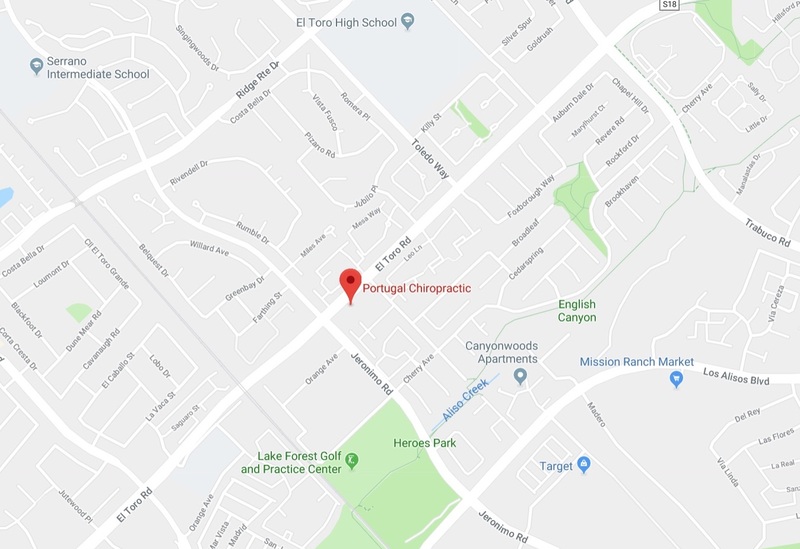 If you are looking for a chiropractor in Aliso Viejo, CA then Dr. Portugal of Portugal Chiropractic is the best choice for your chiropractic needs. 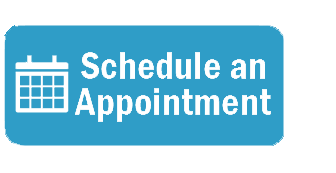 When you contact Dr. Portugal, you can rest assured knowing that you are in the hands of an experienced physician. For residents of Aliso Viejo, CA who are in need of a chiropractor, Dr. Portugal has helped countless patients in Orange County during his 30 years serving the Aliso Viejo, CA area. He provides efficient chiropractic therapy that addresses the root of your pain rather than just masking it. Dr. Portugal will correct any imbalance in your spine and make necessary adjustments that will help restore your posture and well being. It is never too late to start visiting a chiropractor to improve your health and well being. If you are in Aliso Viejo or surrounding areas and are in need of a licensed chiropractor, contact Portugal Chiropractic for a personal one-on-one consultation. Don’t wait and call today.